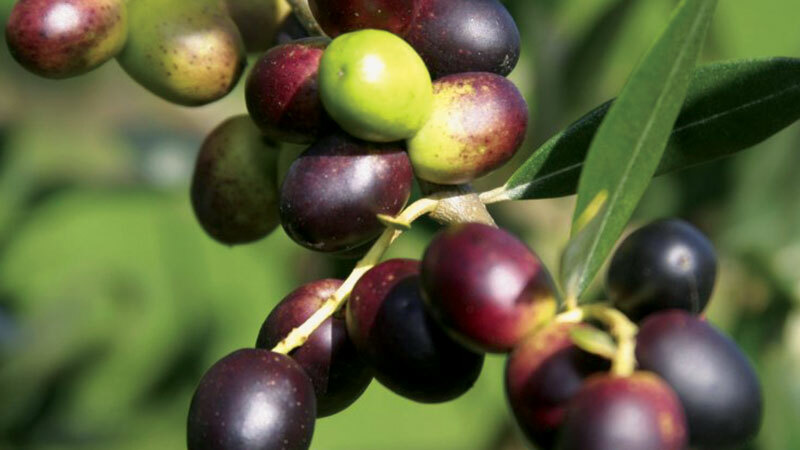 Olives is one of the most important fruits in Egypt. The total quantity of it is about 178,000 feddans which is considered 12.3% of the total quantity of fruits in Egypt which is about 1450.7 thousand of feddans as average (in 2008-2013). 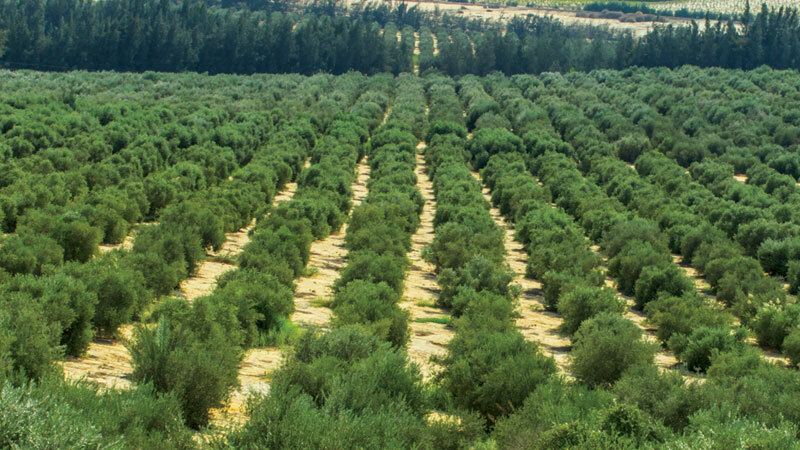 Planting olives was developed greatly in the last two decades. It increased from 480.1 thousand tons in 2008 to 541.8 thousand tons in 2013. This means that its production increased by 12.9. This made Egypt the second world country in producing it by 19.8% from the total production of olives in the world from 2008 to 2013. And it is expected that this increase will go up. So olives in Egypt is a very important fruits with a very important economic impact, and we must be interested in the production of olives. Olive Oil Has Strong Anti-Inflammatory Properties. Olive Oil May Help Fight Alzheimer’s Disease. Olive Oil May Reduce the Risk of Type 2 Diabetes. Olive Oil May Help Prevent Strokes. Olive Oil Is Protective Against Heart Disease. Olive Oil Can Help Treat Rheumatoid Arthritis. “Olives” It’s the fruit that comes from a gnarled tree and are a staple of the Mediterranean diet. People eat them for snacks and meals and use olive oil for cooking and even eat on bread. They come in host of colors and textures: salty, wrinkled and black; oily and green; and even massive and purple. Italy alone is home to 60 different types of olive tree. The tree is native to the Mediterranean; wild olives collected by people in Neolithic as early as the 8th millennium BC. The wild tree originated in ancient Greece or in Asia Minor. when and where trees were first domesticated! Well It is not clear: in the Levant, in Asia Minor, or somewhere in the Mesopotamian part of the Fertile Crescent.